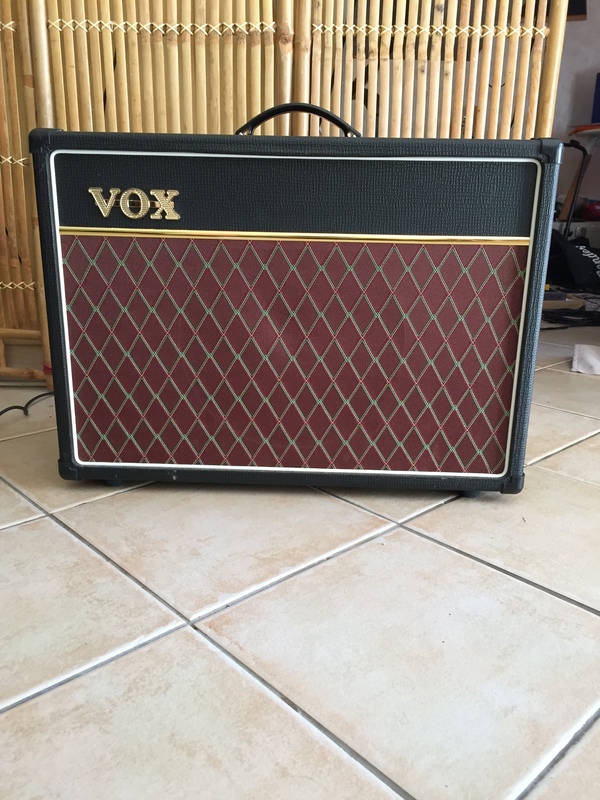 AC15C1, Tube Combo Guitar Amp from Vox in the Custom Classic series. SonicPulverizer's review"A pedalhead's best friend"
The Vox AC15C1 is an excellent low wattage combo amp with supple features and a welcome compact size. Powered by el84s, this AC15 is a twin channel design that is separated by the input. The normal channel has a single volume control, whilst the top boost channel has a dedicated EQ stack. The Tone cut control acts as a pseudo presence control, allowing you to roll off high frequencies. The addition of a master volume on this amps gives you the ability to wind up the preamp for hotter gain sounds. Onboard Reverb and Tremolo gives you more options to enhance and sculpt your sound. The master volume is a very important update to the AC15, giving you the ability to get more aggressive sounds without the ear-bleeding volumes typically involved. The amp is very easy to dial in and the built in reverb really helps accentuate the lush cleans available. The amp is very loud for its power rating and is easily a giggable amp. It is also an excellent platform for pedals, but does not take well to everything. I played through the AC15 with a Gibson Tweedy SG. JHS morning glory. Weehbo JCM drive. Strymon Timeline. The normal channel is capable of very pleasant clean sounds and with the help of a "cleaner" overdrive, such as the JHS Morning Glory, can deliver some righteous sparkle and breakup. The Top boost channel is immediately more percussive and aggressive. Winding up the volume really gets the amp into a useable classic crunch sound. I paired the Weehbo JCM drive to the amp with great success. 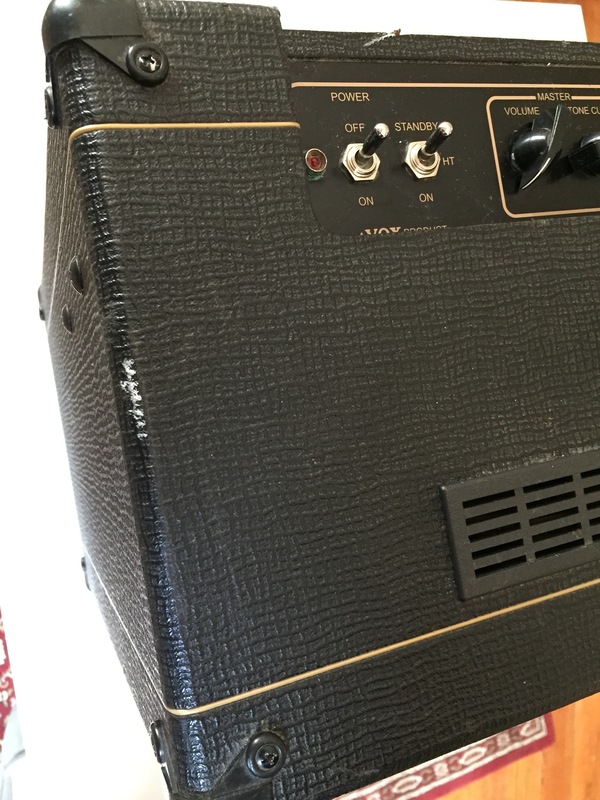 The amp was capable of copping very modern gain sounds with a great level of authenticity. 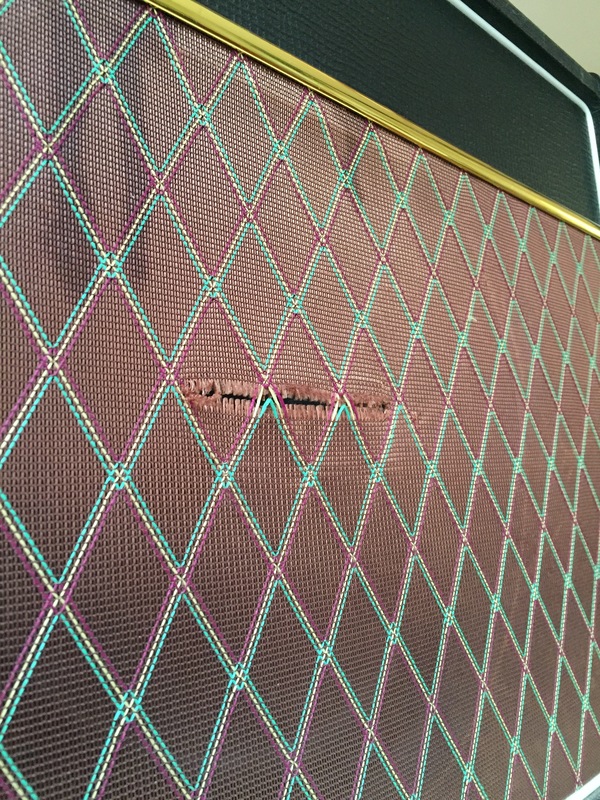 The Vox AC15C1 is the best performing amp in it's price point. It's an excellent pedal platform and outperforms it's closest competitor, the Egnater Tweaker, in sound quality. If you need a giggable amp that's small on size and big on sound, this amp is where it's at. Mic'ing up the amp in a live setting can get this amp more than enough mileage. iamqman's review"Ready and waiting for you." When I think of the best cleans tones in the world, I think of Vox and Fender. 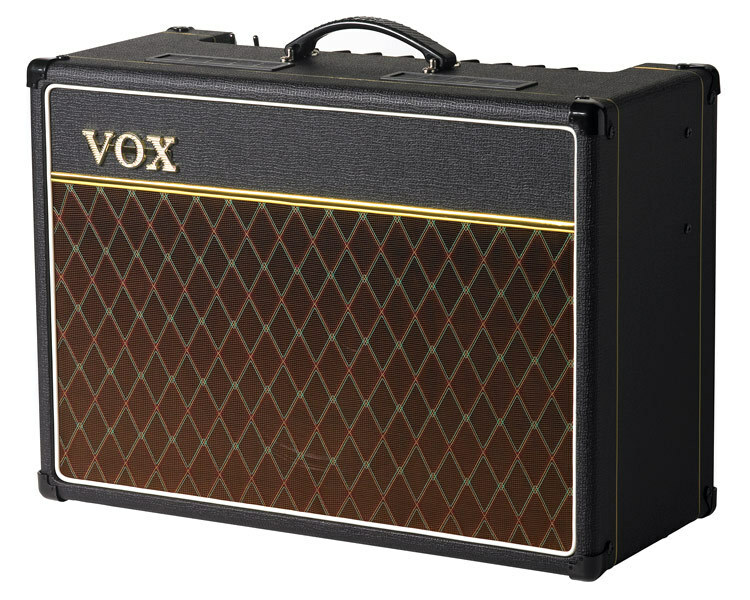 The fender cleans are probably the best and the Vox has a darker woodier tone that is instantly recognizable. The Vox to me has the best tone for a pedal to go in front of an amp. 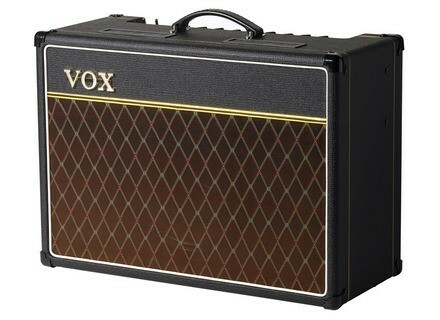 I have played many Vox's and they are hands down the best clean amps to throw a pedal in front of. There really isn't one guitar or pedal that works best with this amp. Try anything you like because it all sounds very good. Play a Fender Strat and an Ibanez TS9 and you will be in heaven with the tones that come out of these speakers. This sounds great with an Electro Harmonics Big Muff as well. One of my favorite tones on the planet is a Vox AC with a Big Muff in front of it. This combination is so epic and note worthy that it makes playing the guitar so enjoyable. If you don't have the money to spring for a Vox Ac30 or a vintage one then this might be right up your ally. At new they come in at around $600. That is a heck of a price for a solid tube amp that it light weight and portable. Don't let the 15 watt scare you into not producing loud usable tones. These amps get pretty stinking loud! I would recommend this amp to anyone who needs a great clean amp and doesn't want to spend $1000's on a Matchless or Divided by 13 amp. Those are great amps too, but to me this is where its at tone wise. The only setback it they are made in Red China. So that is how they get the price down this low. If you need an American made Vox then go with a Hayseed amp. Anonymous 's review (This content has been automatically translated from French)" REALLY AWESOME !!!!!!!!!!!" 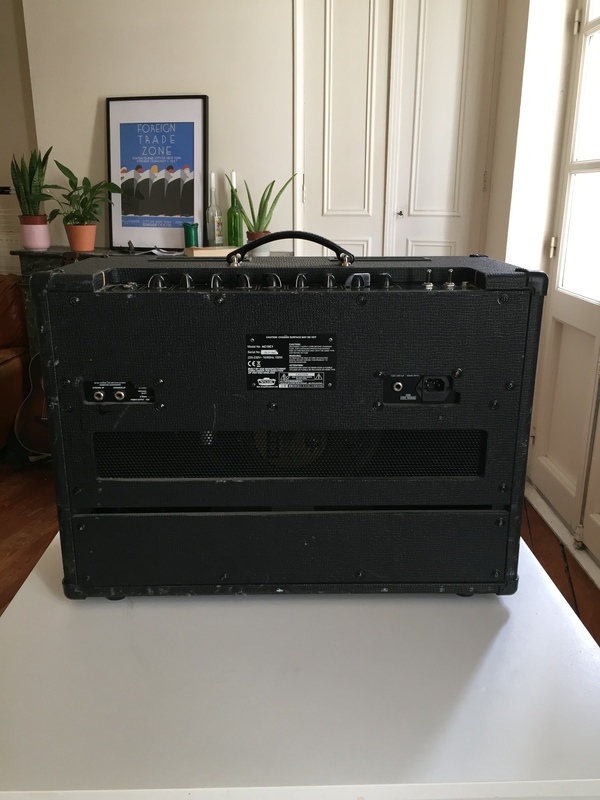 Anonymous 's review (This content has been automatically translated from French)" the Panar"
yes quite Convien it perfect for my style, may have to spend blues to jazz and rock, may have to add the pedals, I have a blackstar ht distx and metal fullbor and it is Panar.